Rev. 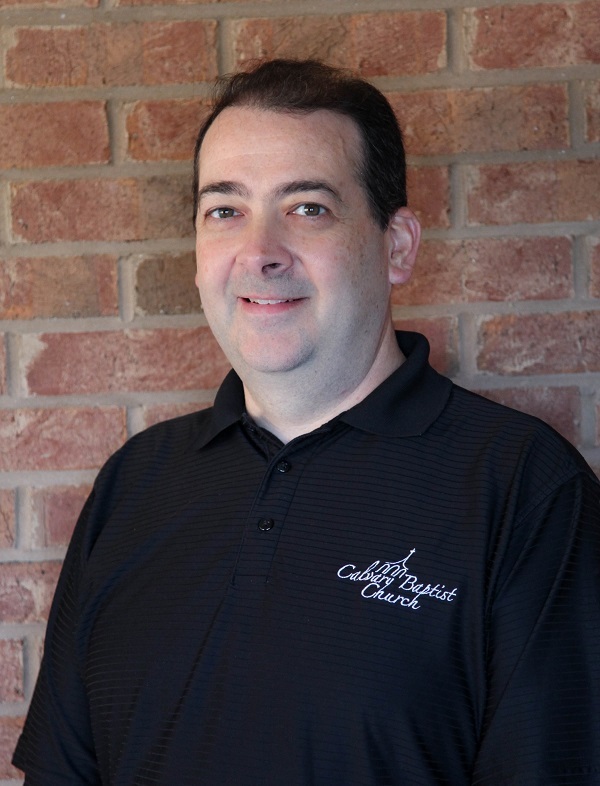 Vann Dempsey has served as Senior Pastor of Calvary Baptist Church, Jesup, since 1996. He holds a Bachelor of Ministry Degree from Covington Theological Seminary. A native of Cedartown, Georgia, Bro. Vann and his wife, Rhonda, are the parents of two children, Josh and Megan, and the proud grandparents of four grandchildren: Wyatt, Brynleigh, Brisen, Addie Jane. Rev. Mark Santana has served at Calvary Baptist Church in Jesup since March 2017. 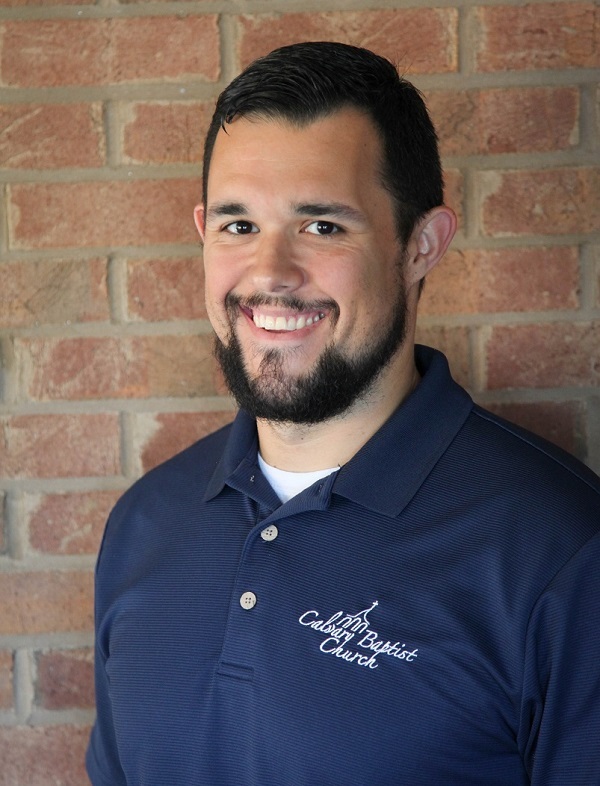 He has a Bachelor of Arts in Religious Studies from the University of South Carolina and a Masters of Divinity in Student Ministry from Southeastern Baptist Theological Seminary in Wake Forest, North Carolina. 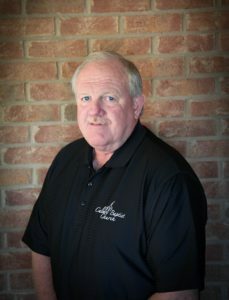 He is a native of Monroe, North Carolina, but has spent most of his life in Lancaster, South Carolina. He and his wife, Kayla, have three children, Jonah, Emalyn, and Levi, who was born in July 2017. Mark has a strong desire for discipleship and evangelism. His focus is on seeing students come to Christ and equipping them to be light in the world. Rev. 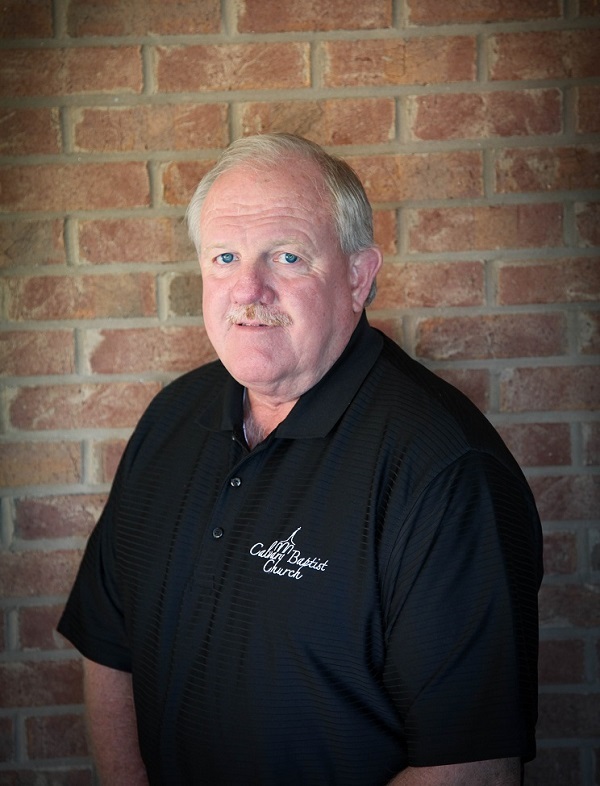 Gary Johnson has served as Minister of Children/Administration of Calvary Baptist Church in Jesup since 2009. A native of Jesup, Gary is married to Joy-they have two children, Mark and Rachel. Gary desires to provide all children with a safe, loving, and fun environment so that they can come to a saving faith in Jesus Christ and grow spiritually in Him. 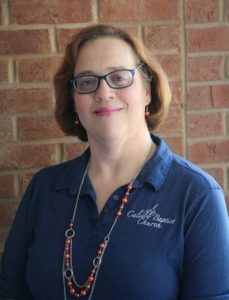 Bruce Harris has served the music ministry of Calvary in different capacities for several years and now serves as Music Director. Bruce is a native of Screven, Georgia. Bruce is married to Karen Harris. They have two daughters and a son (Karla, Jessica and Justin) and 7 grandchildren (Klaire, Kaleb, Kameron, Kenly, Trey, Kason, and Emmaline ). Bruce loves to see the music get the congregation ready to listen to the spoken word. Music “sets the table” for the rest of the worship service. Sandi Price began serving as secretary in February, 2013. Sandi and her husband, Daniel moved to Jesup from Eufaula, AL in early 2011 and very quickly felt God leading them to Calvary as their new church home. They have been married since 1985 and have one adult son, Loyd. 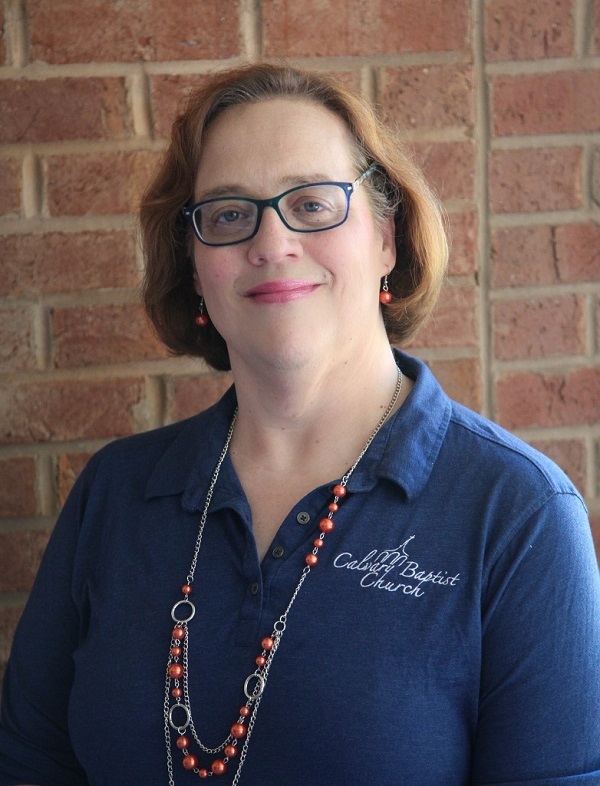 Sandi is active in many of the ministries of the church and sees her role as church secretary as an additional way to minister with and to the members of Calvary as well as visitors and the other staff members. Wendy Thorton has been an employed with Calvary Baptist Church since Jan. 1995. 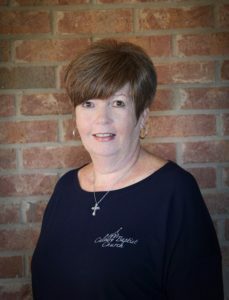 She is a native of Jesup and is married to Kim Thornton and they have four children (Brooks and Katie Mallard, Josh and Jena Thompson, Craig and Mandy Thorton and Kellie Loscavio) and ten grandchildren (Andee, McKennzie, Griffin, Shawn, Kara, Jayden, Jarrett, Camilla, Miles and Lillie. During the nineteen years I have been at Calvary Baptist Church God has truly blessed me with so many wonderful people that have become a special part of my life. I consider myself so blessed to be able to work in a Christian environment and do the kind of work that I enjoy so much.